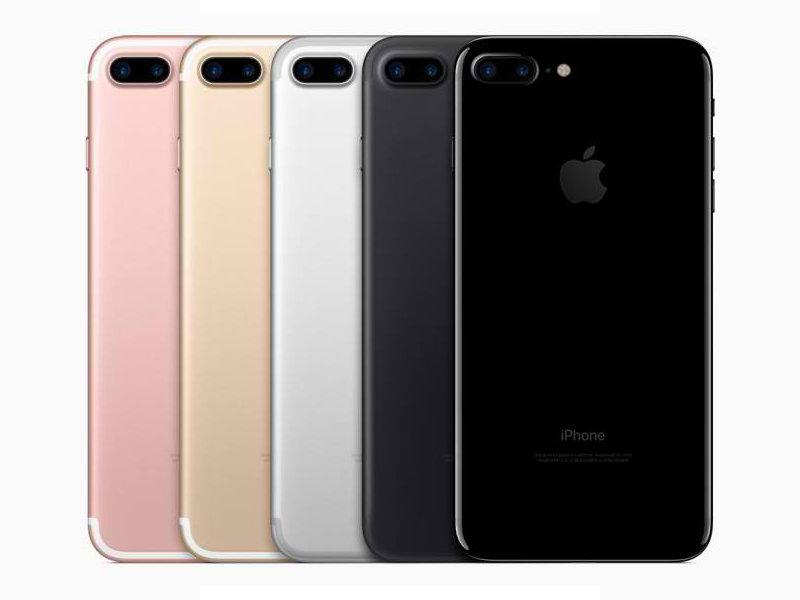 Apple’s latest generation of iPhones, namely the iPhone 7 Plus, has been the talk of the town as of late. As we all know, that has been the case over the years, and it has been a trend that was set by the California-based company. Now, as such is the case, you’ll be seeing more review and videos about tests and whatnot along the way soon enough. In fact, one of the latest things that have surfaced is a new teardown from iFixit, which shows some interested details regarding the iPhone 7 Plus. Based on the teardown, the Apple iPhone 7 Plus is shown with a 2,900mAh Li-Ion battery, which is 150mAh higher than what the iPhone 6 Plus features. Apple says that it is capable of lasting 1 hour longer than the iPhone 6s Plus, and that amount could certainly nail it down plus some help with optimizations that come from iOS 10. Also, it seems that only the right speaker grille at the bottom side of the iPhone 7 Plus comes with a speaker. The design on the left side could be made simply for symmetry, and that has also been the case for other smartphones of late. Furthermore, the adhesive strip that is used to seal the handset is much stronger this time around.